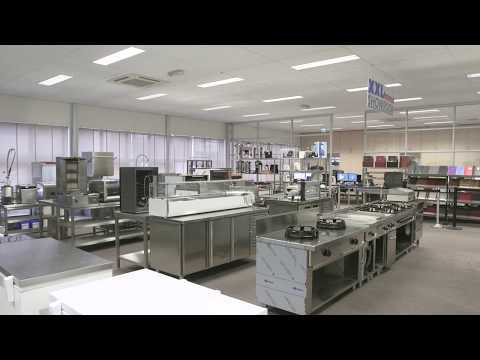 Both the larger hospitality environments as for bakeries XXLhoreca offers professional bakery refrigeration and refrigeration counters. 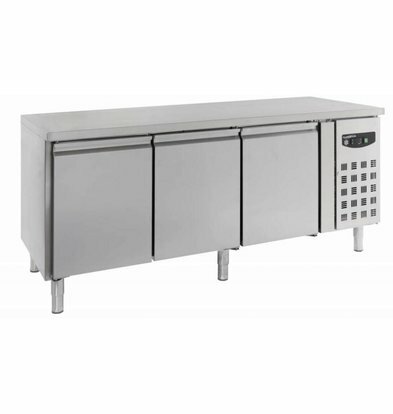 All these bakery refrigeration counters are made by leading manufacturers such as CombiSteel and are very easy to maintain and durable. They are made from high quality stainless steel and aluminum, equipped with the most modern cooling mechanisms and are also once more attractively priced. 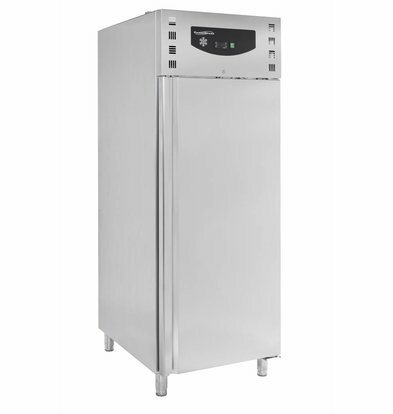 Our bakery refrigeration are all designed according to the latest euro standards and have excellent temperature range. All XXLhoreca bakery refrigeration within 48 hours to the right place! The broad baker cool workbench of Combi Stee l nearly 2.5 meter and has a completely smooth work surface on top. 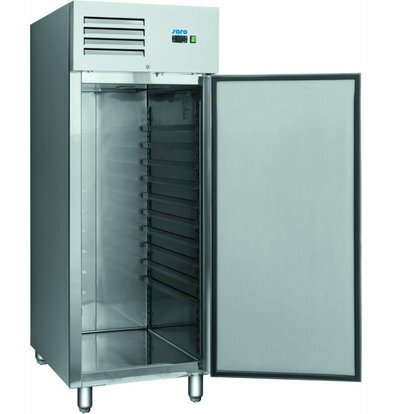 The cooling mechanism itself requires little maintenance and the four-door refrigeration bench provides plenty of space. These bakery refrigeration workbench is designed with beautiful stylized door handles. 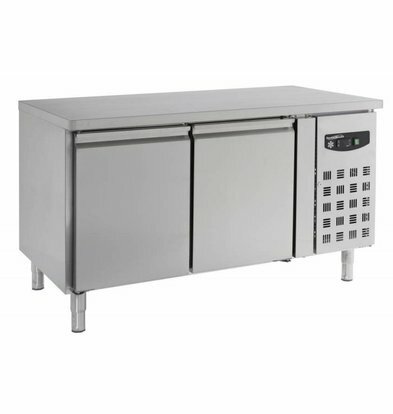 The compact two-door bakery refrigeration workbench is also for the smaller bakeries, an excellent choice. 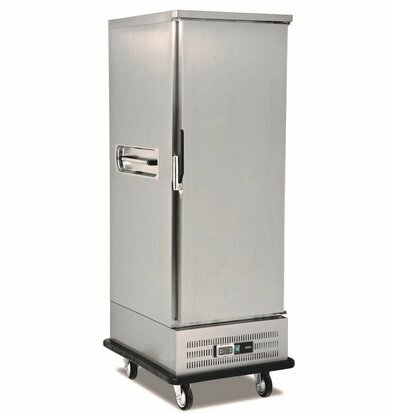 Like its bigger brother this bakery refrigeration workbench has a perfectly smooth top and is easy to operate the cooling mechanism. 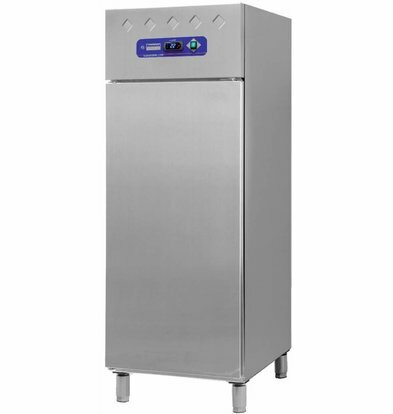 This durable refrigeration counters are available in the Netherlands within 48 hours from the XXLhoreca warehouse.